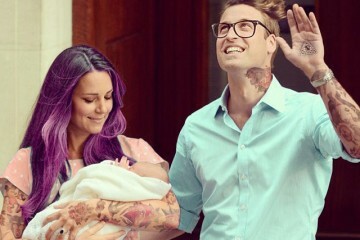 Since the royal wedding back in May, I think it is safe to say everyone has been taking more interest in the royal family once again. 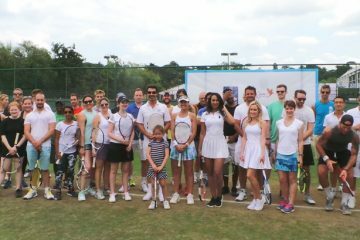 This is especially with Meghan Markle, the Duchess of Sussex, the newest member of the Royal family. 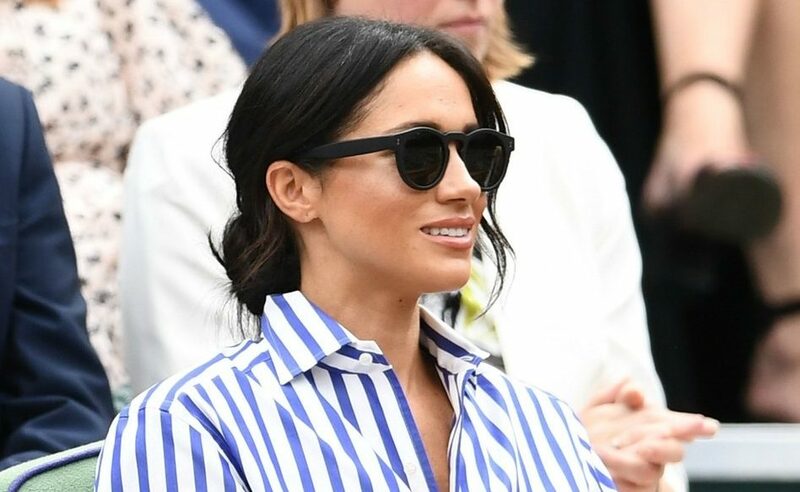 I think since Meghan Markle got engaged to Prince Harry, the world has had their eyes on everything she wears. Everything she has worn seems to have sold out. 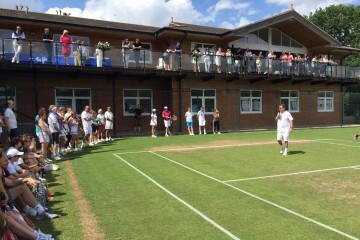 Over the weekend, it was of course the world cup final but I think lot of people did forget that Wimbledon was also on. 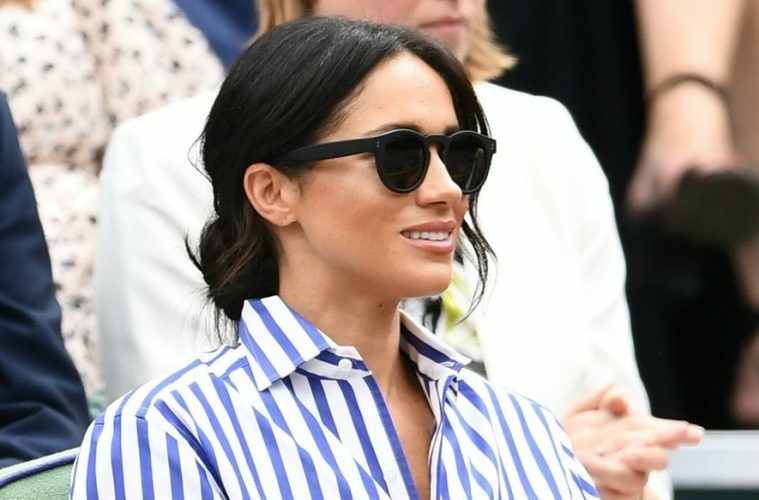 Her royal highness Meghan Markle was at Wimbledon on Saturday to support her friend Serena Williams. Of course straight away everyone wanted to know what she was wearing. Her trousers and shirt were both Ralph Lauren but of course, what I was interested in? 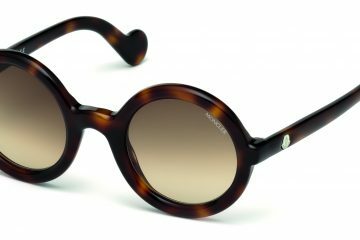 Meghan Markle’s sunglasses! She was wearing American brand illesteva, style Leonard. 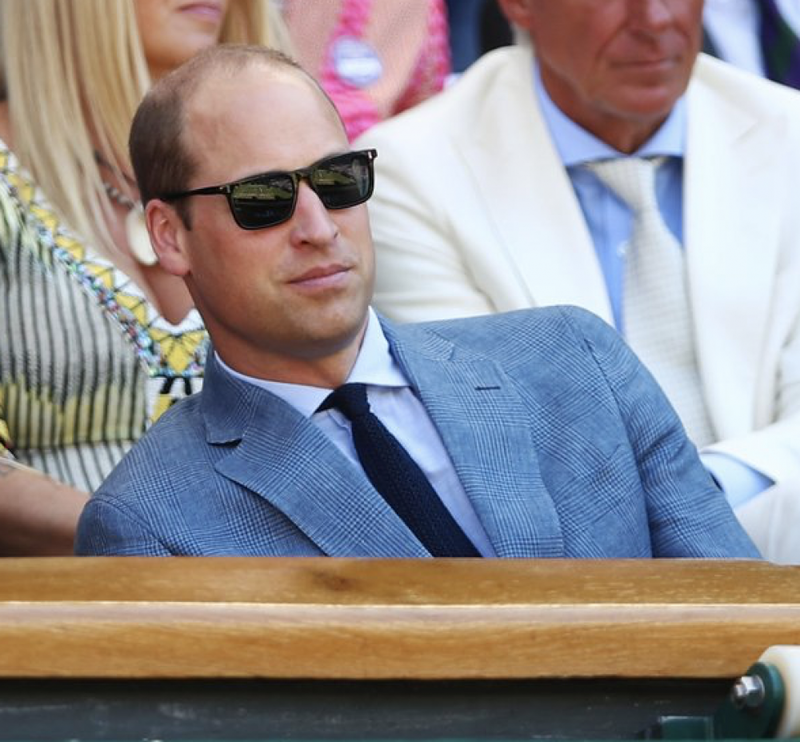 On the other hand, his royal highness Prince William, The Duke of Cambridge was also spotted in some cool eyewear during yesterday’s men final. He was wearing Italian brand L.G.R Luca Gnecchi Ruscone’s. Check out illesteva and L.G.R, two eyewear brands that are fit for royalty.